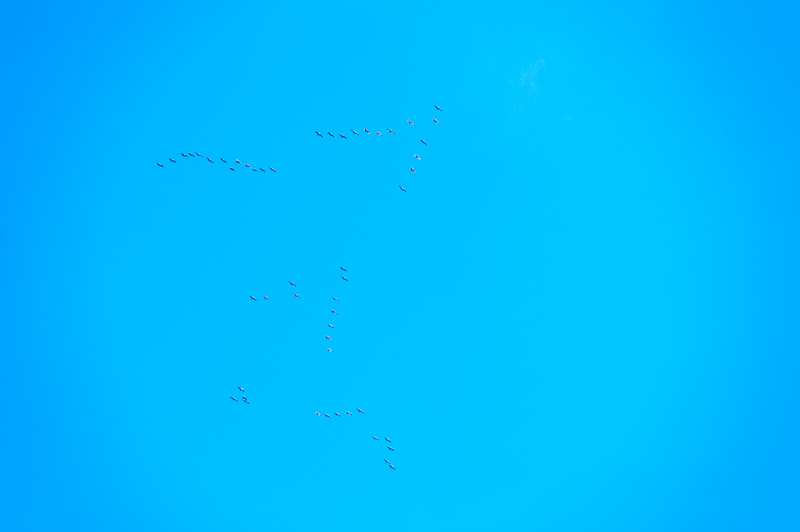 Our house must be in the cranes migration path. Twice a year they fly over. I always hear them before I see them; it is amazing how far they can be heard. I included two photo of them below in today’s post. 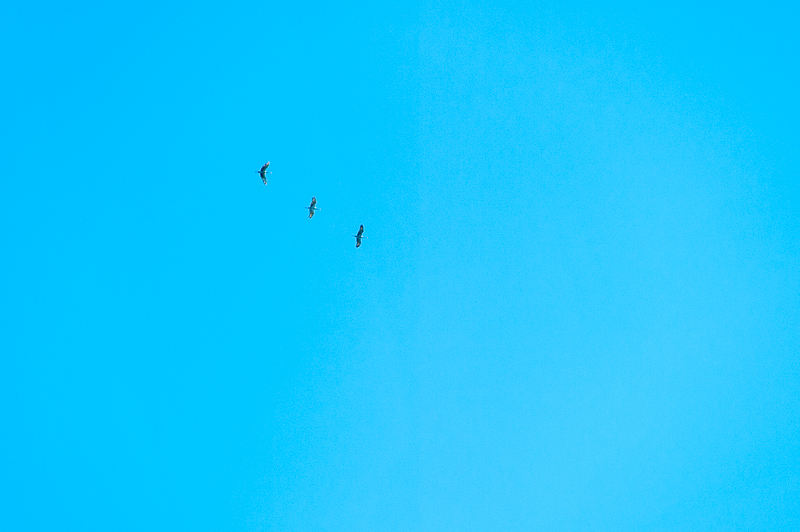 The first is of them flying in formation. The second is a little closer shot.